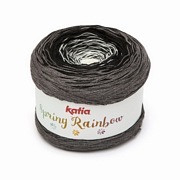 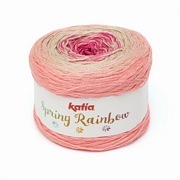 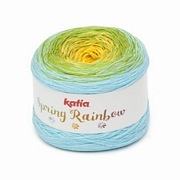 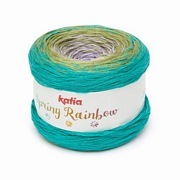 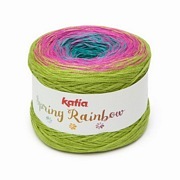 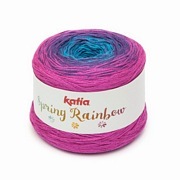 Katia Spring Rainbow.<br> A beautiful yarn made from cotton and acrylic.<br> Katia Spring Rainbow is suitable for making the most beautiful scarfs, wraps and shawls. 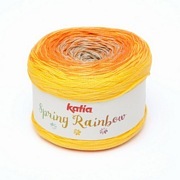 A beautiful yarn made from cotton and acrylic. 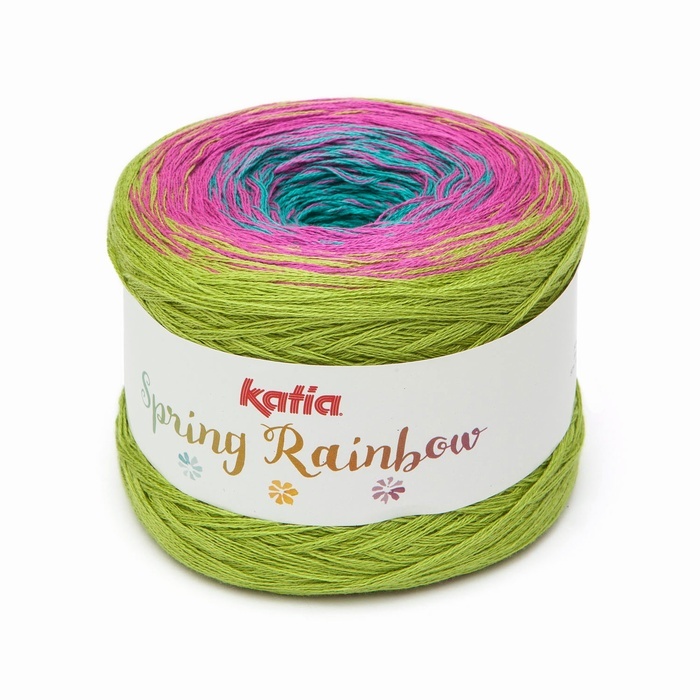 Katia Spring Rainbow is suitable for making the most beautiful scarfs, wraps and shawls.